Our holiday bungalows (2-6 pers.) 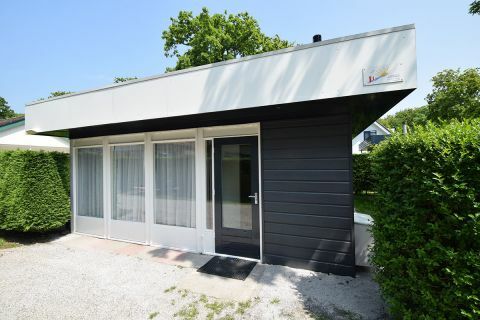 are beautifully situated in a cosy child friendly park at the foot of the Zoutelandse dunes. 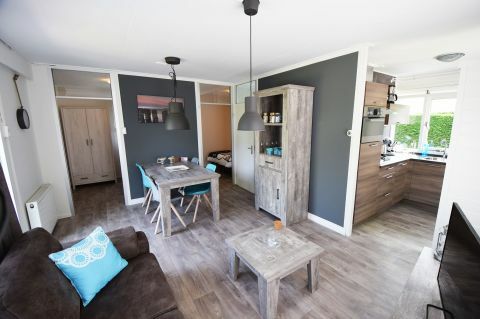 The beach, the sea, the Woods, the dunes and the cosy Centre of Zoutelande are just a few minutes walk from the park. A great location to enjoy a wonderful holiday! You can hire our accommodations for one or more weeks and also outside the high season for a weekend or midweek.